We had a great number a talented players show up for our spring/summer tryouts. We have finalizing our teams 12U, 14, 16U and 16U teams for spring/summer 2019. 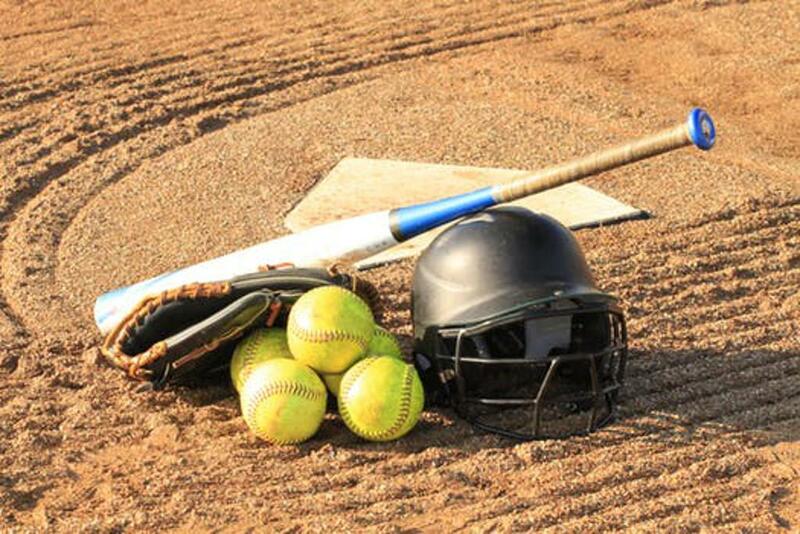 We will continue to collect registrations and hold individual tryouts for players in the 10U,12U and 14U age group for players interested in playing competitive softball during summer 2019. Players interested in playing summer 2019 in the 10u ot 12u divisions we will be running workouts beginning in January 2019 to prepare players for competitive play during the summer 2019 season. If you would like to consider playing for one of these summer teams or the workouts please contact us at tryouts@norcalblitz.com and complete our registration form. 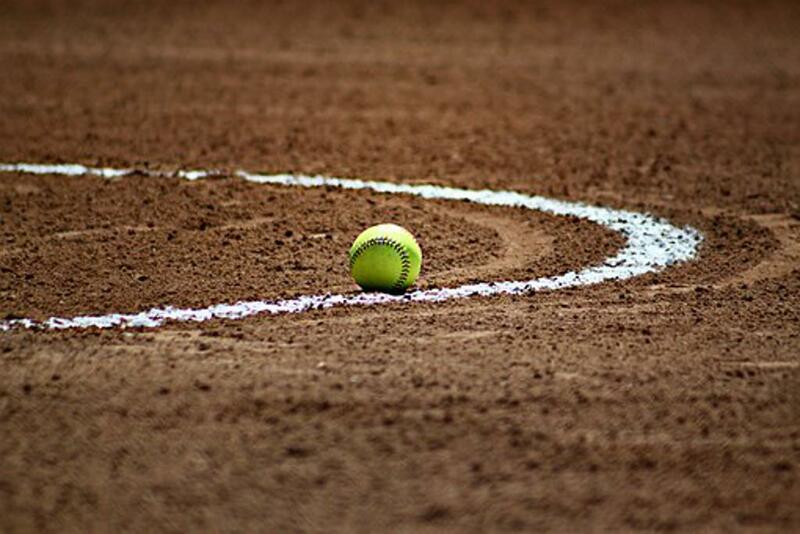 ​We compete in A-classified tournaments: PGF, ASA, USSSA Elite, World Series and Triple Crown Showcases. Please contact tryouts@norcalblitz.com for any questions. 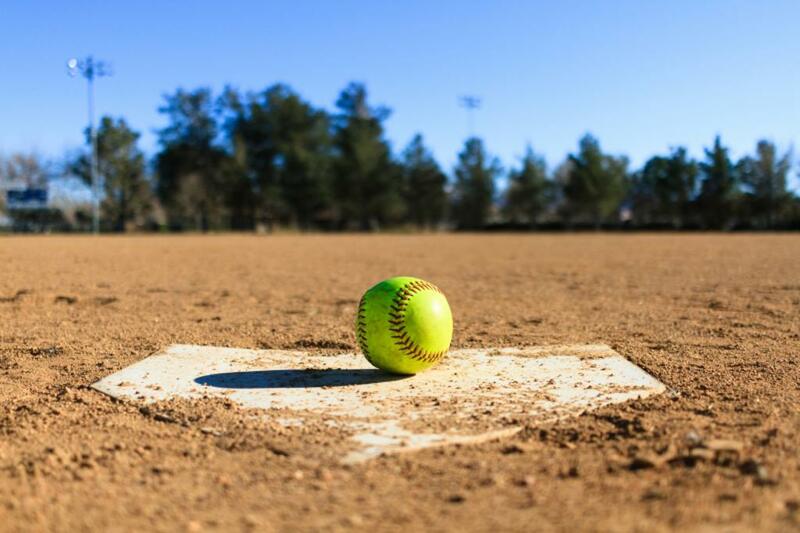 The specific purpose of the Corporation is to provide the girls of all neighboring communities the opportunity to play competitive fast pitch softball. The Association is entrusted to provide the leadership required to learn, develop, and display the physical, mental, and social skills needed to participate at the club, high school and ultimately the collegiate level. The Association is a non-profit organization not affiliated with any local high school or college program. 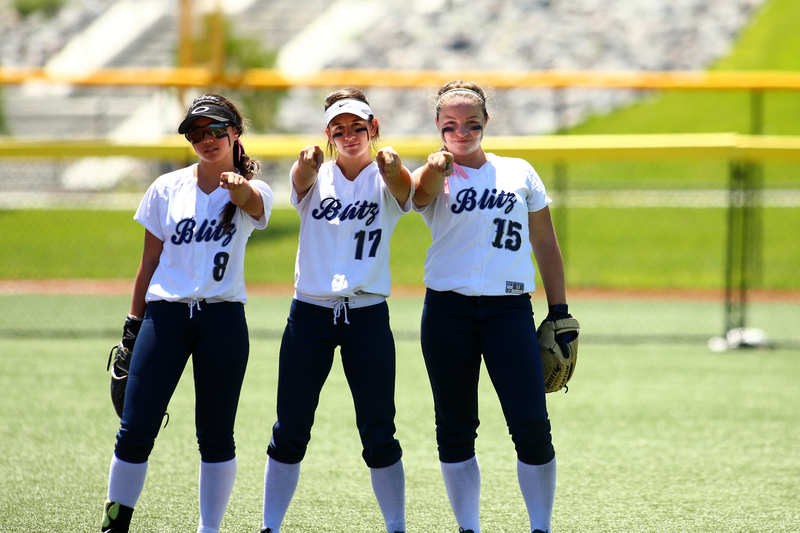 ©2019 NorCal Blitz Softball / SportsEngine. All Rights Reserved.